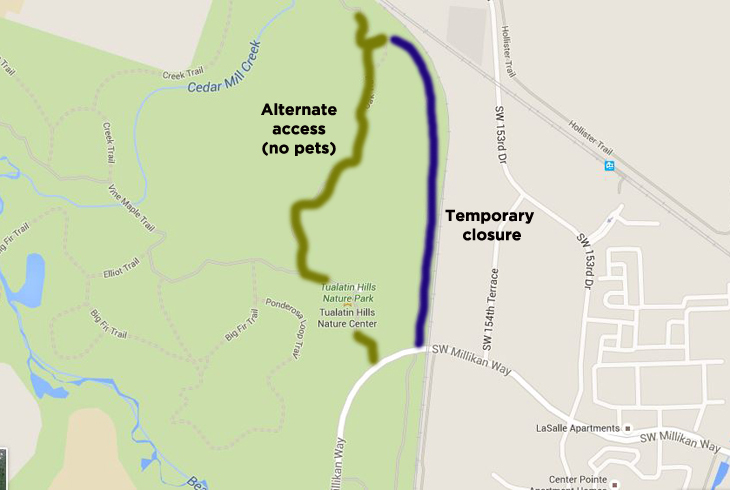 In order to begin construction that will bring a variety of improvements to Cedar Hills Park, the park will be closed starting Jan. 8, 2018 except for a pedestrian pathway from William Walker Elementary School to Cedar Hills Boulevard. 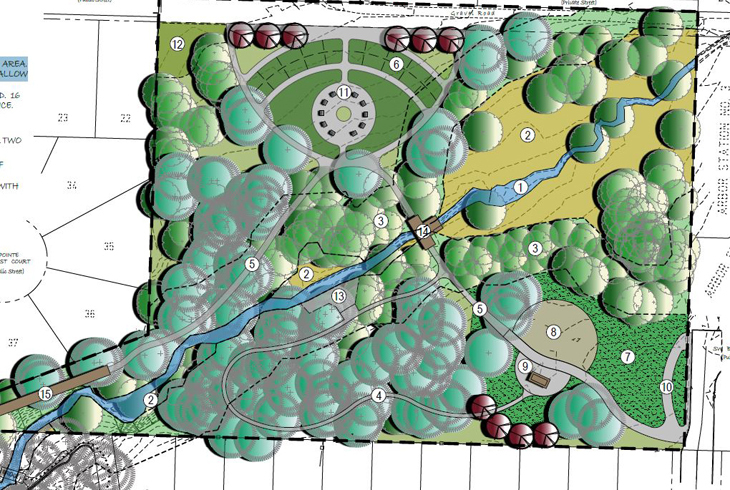 THPRD is asking the public’s help in the planning of a new 2.5-acre park in Aloha. Neighbors can sign up to discuss their wants and needs for the new park, which will be located at SW 187th Avenue and SW Bonnie Meadow Lane. 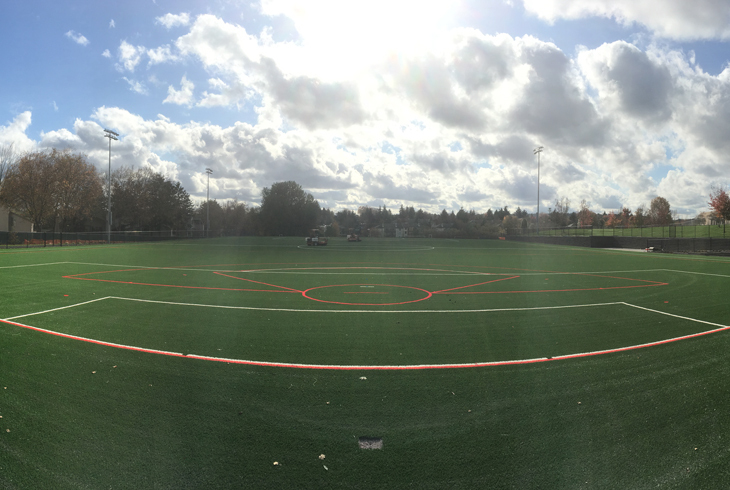 Mountain View Champions Park, a 21.5-acre site in Aloha featuring Oregon’s first athletic field for people of all abilities, will open to the public on Oct. 2. Join THPRD at a grand opening celebration on Oct. 14 from 3 to 6 pm. At its June 13th meeting, THPRD’s Board of Directors unanimously approved the proposed master plan concept for a new neighborhood park to be constructed in Aloha in 2019. THPRD's Board of Directors have approved “Mountain View Champions Park” as the name of a new 21.5-acre community park in Aloha now in the final stages of construction. 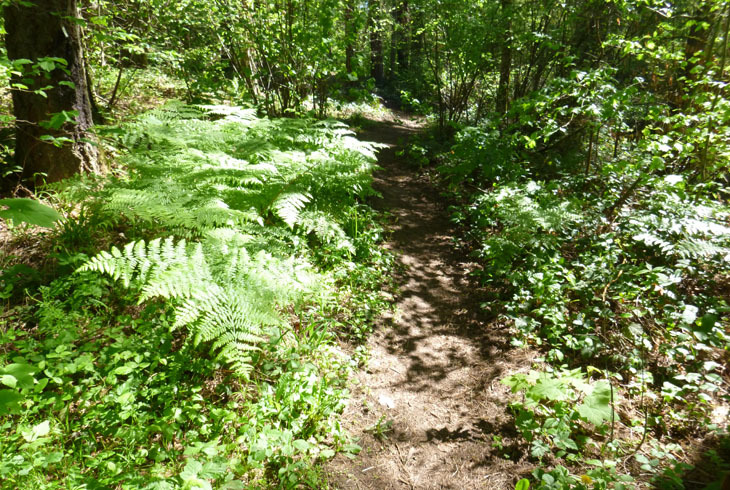 THPRD has completed two more major construction projects that will help meet recreational needs in the Beaverton area for years to come, including a trail segment that connects the Westside and Waterhouse trails. 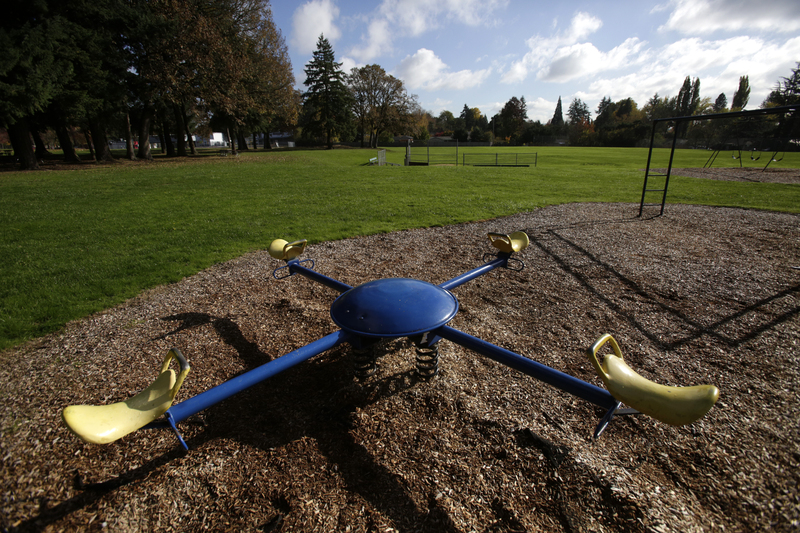 The Tualatin Hills Park & Recreation District is now in the early stages of planning a new neighborhood park near Beaver Acres Middle School in Aloha. We need your input! Moving aggressively to take advantage of opportunities in the financial markets, THPRD has reduced the fiscal impact of the 2008 bond measure. Through favorable bond sales and refinancings, the district has reduced taxpayer liability by $31 million. 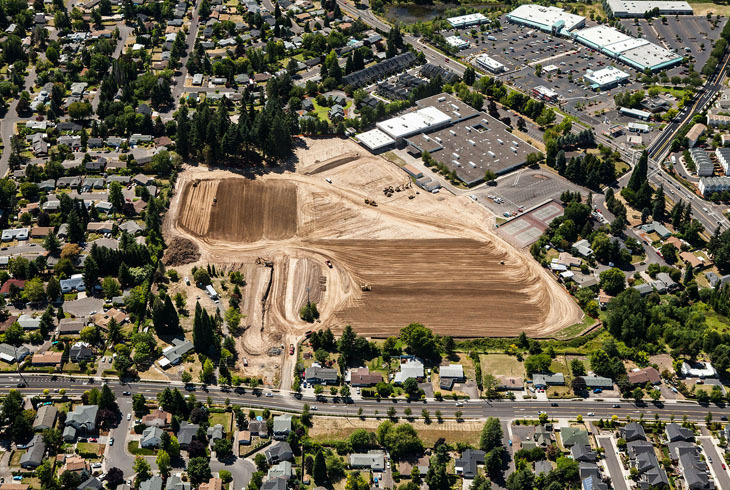 THPRD has begun construction of a 21.5-acre community park in Aloha and at three other sites to meet the growing recreational needs of residents of the greater Beaverton area. 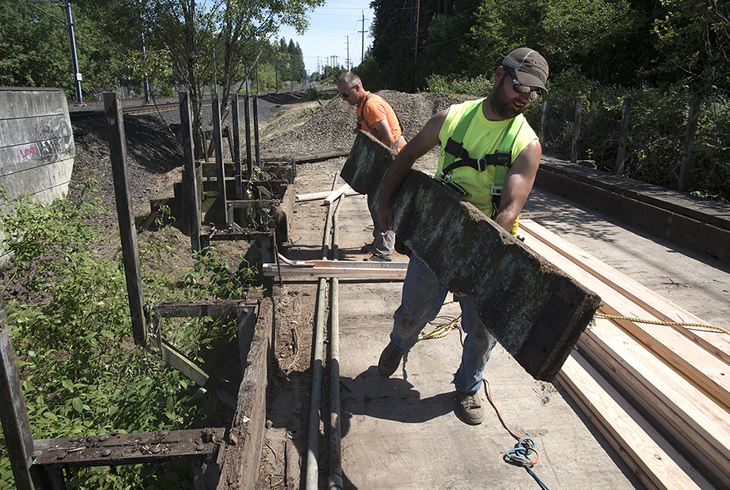 THPRD has begun construction on a small but significant connection in its popular trail system. With funding from its voter-approved 2008 bond measure, THPRD is now working to link the Westside Trail to the Waterhouse Trail. The Westside to Waterhouse Trail connection is a bond-funded project to connect the Waterhouse Trail to the Westside Trail. The project will require the temporary closing of a 0.5 mile segment of the Westside Trail, beginning April 21. THPRD's Board of Directors have reappointed five community volunteers to the Parks Bond Citizen Oversight Committee. Selected for new two-year terms were Wink Brooks, Anthony Mills, Kevin O’Donnell, Stephen Pearson and Jack Platten. 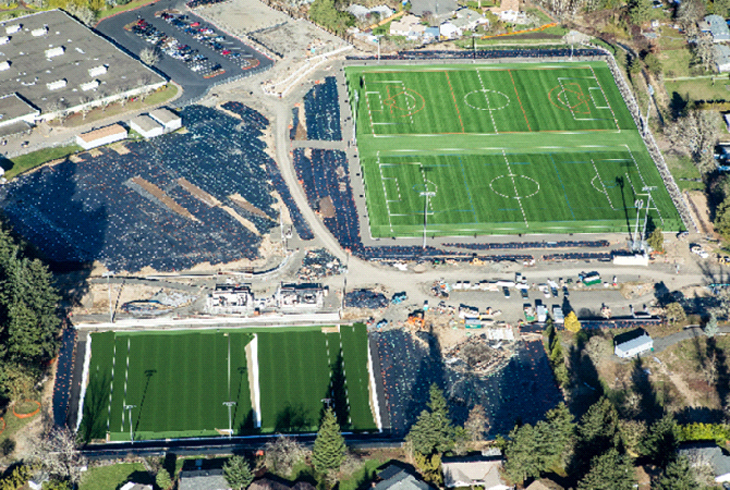 THPRD's ongoing implementation of the 2008 bond measure includes three major projects scheduled for 2016, including the development of a 21.5-acre community park in Aloha. 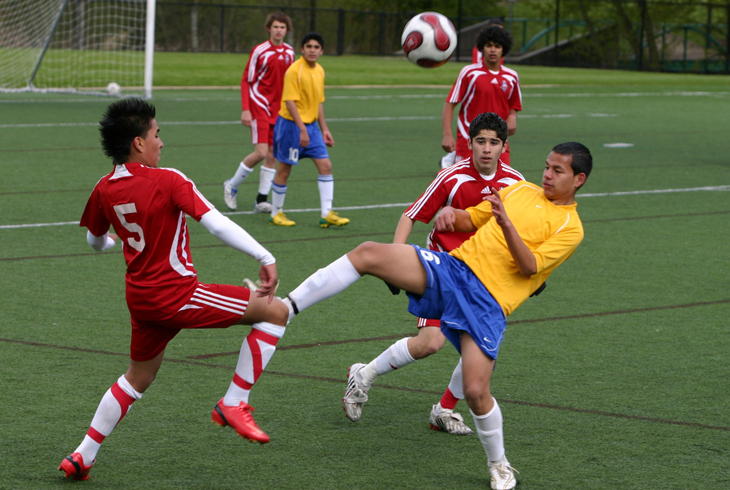 The 2014-15 Report on Bond Measure Progress is now available. The sixth annual report, charting progress toward fulfilling the stated objectives of the voter-approved $100 million bond measure, was prepared by the Parks Bond Oversight Committee. The Parks Bond Citizen Oversight Committee has released its annual report on THPRD's progress implementing the 2008 bond measure. Nancy Wells of Cedar Mill has been appointed to a committee that oversees implementation of the Tualatin Hills Park & Recreation District's 2008 voter-approved bond measure. She will serve a two-year term. 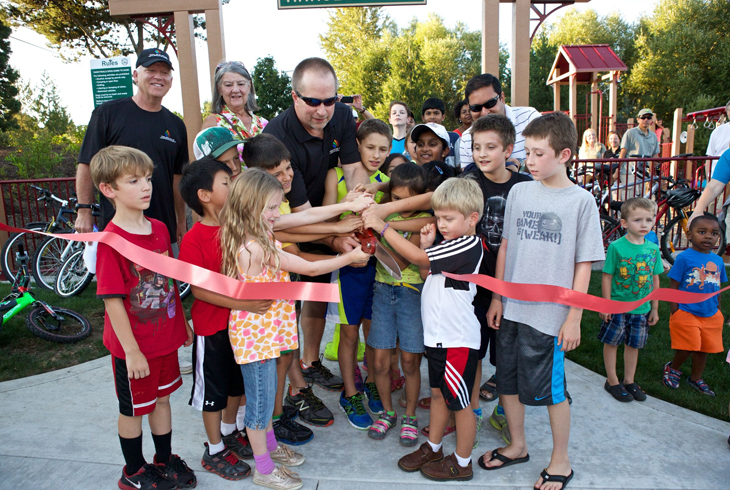 On Thursday, July 16, THPRD will host a dedication ceremony at Cedar Mill Park at the intermission of the scheduled Concert & Theater in the Park performance by The Tony Starlight Band. Jeannine Rustad has been appointed to a committee that oversees implementation of THPRD's 2008 voter-approved bond measure. Reappointed for new two-year terms were Frank Angelo, Rob Drake, Boyd Leonard, Rob Massar and Matthew McKean. 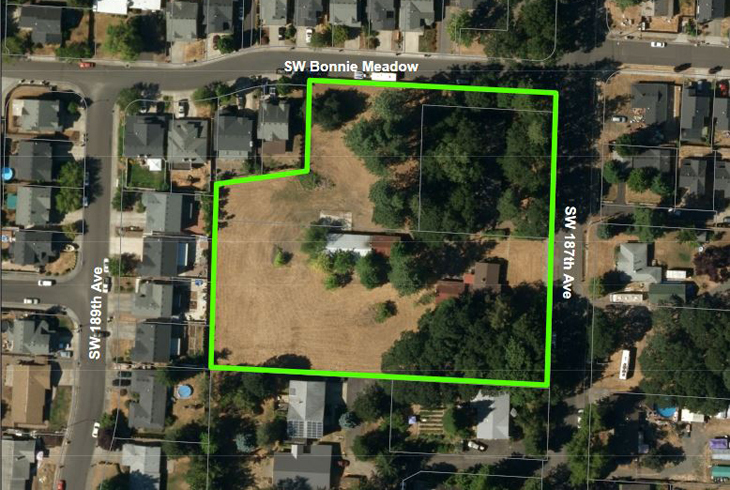 THPRD officials expressed support for the City of Beaverton's decision to terminate a proposed agreement that would have conveyed a portion of the former Cobb property from THPRD to the city for a Bridge Meadows intergenerational housing development. 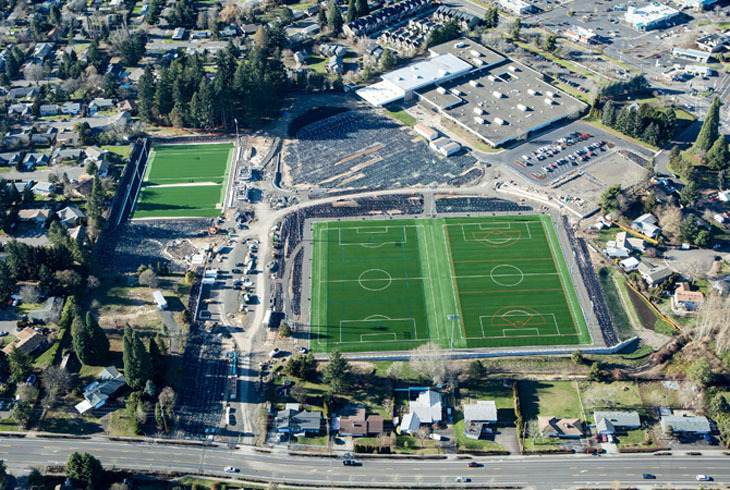 The Tualatin Hills Park & Recreation District continued to make headway on several bond-funded projects in 2014, and more are on the board for planning or completion in 2015. 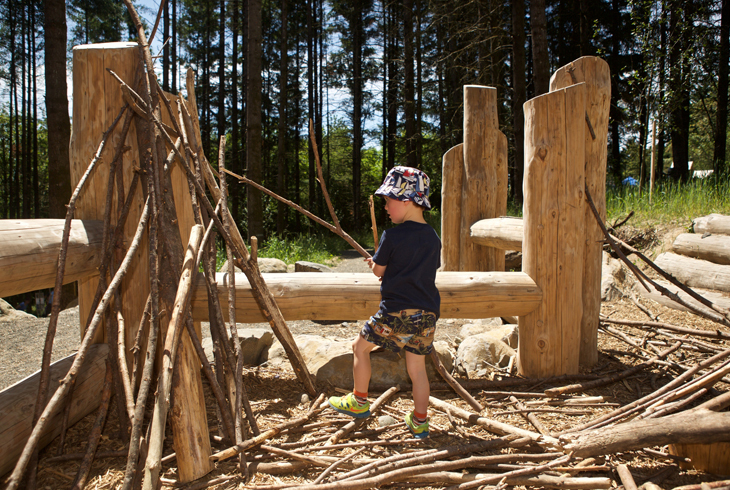 Funds from the 2008 voter-approved bond measure paid for park renovations, natural area restorations, trails expansion, land acquisitions and other work across the district. Applications will be accepted through Feb. 23 for six positions on the Tualatin Hills Park & Recreation District's Parks Bond Citizen Oversight Committee. 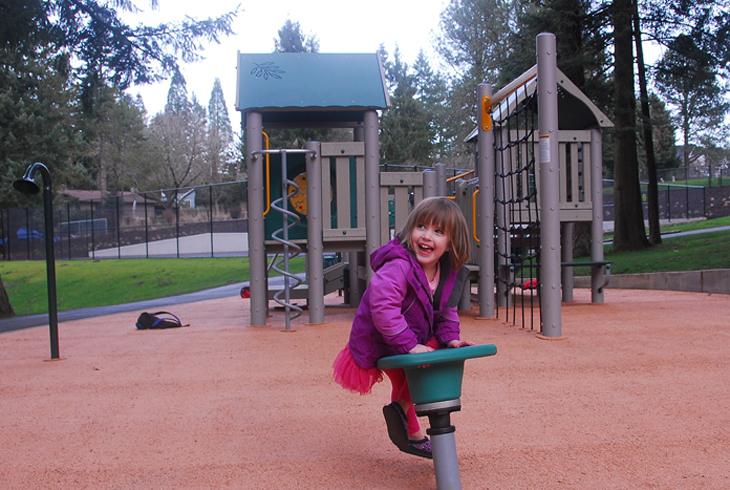 Tualatin Hills Park & Recreation District has unveiled a newly improved park for Cedar Mill residents. 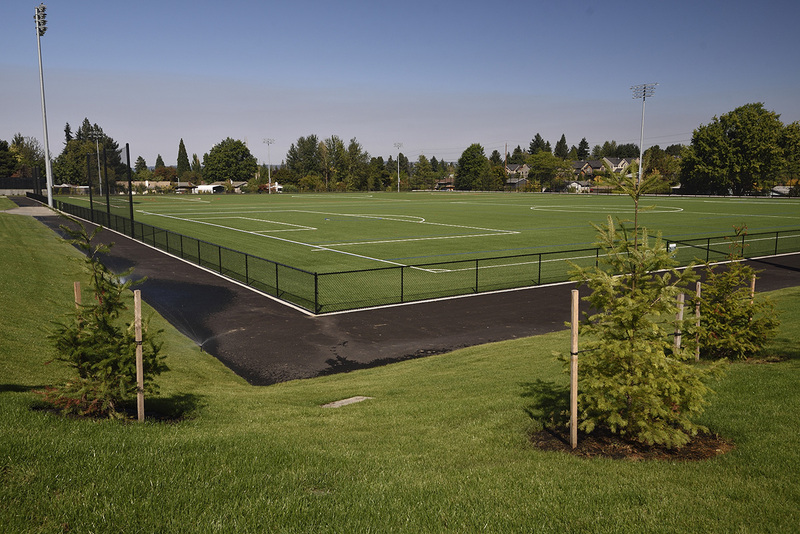 Roger Tilbury Memorial Park, located at 965 NW 93rd Avenue, Portland reopened to the public on Monday, Dec. 15, following five months of extensive redevelopment. 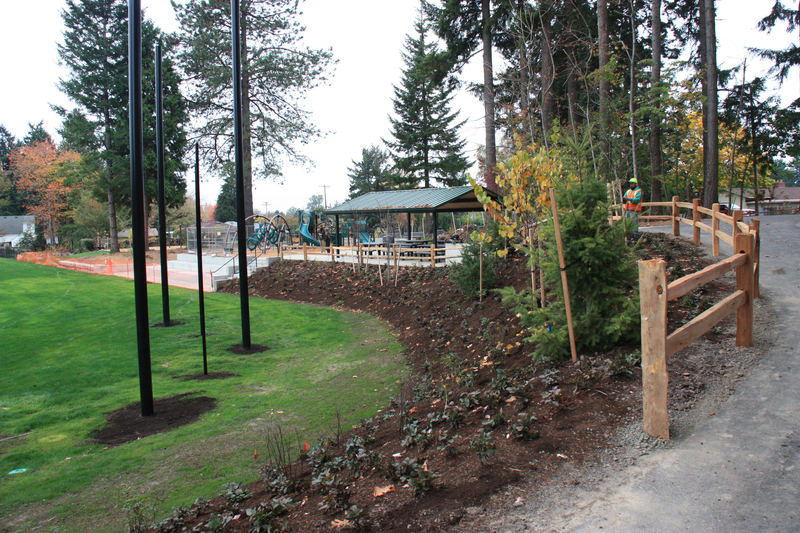 The 5-acre park has been closed since early June for construction. 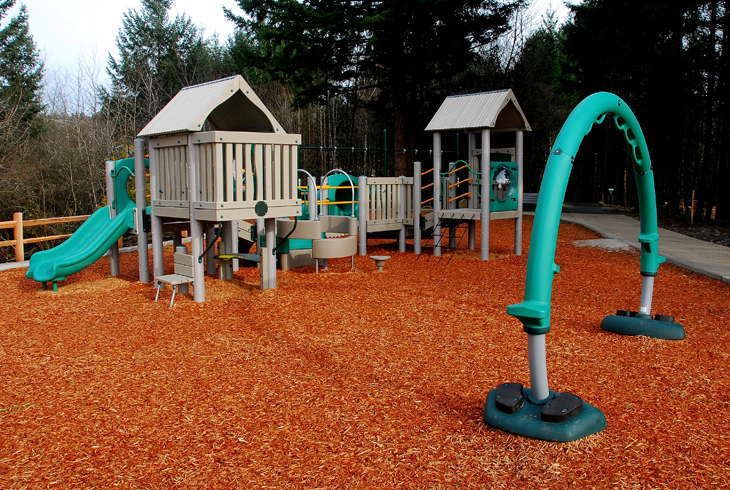 Since then, THPRD has renovated the park with new tennis courts, sports fields, trails and play equipment.